Would you put one of these on your walls? Buying paint is always an enlightening affair. The names that companies come up with for their pigments are usually worth a chuckle or two, at least. Browsing through the color swatches, you’re likely to stumble upon some curious choices, like a soft lilac color called Potentially Purple, a light blue known as Salty Tear, or maybe just a nondescript Gray Area. Even so, humans may no longer have a monopoly on the esoteric color-naming game. 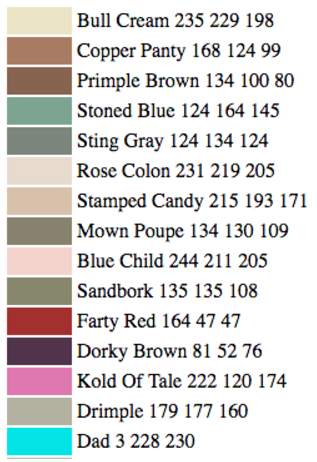 Janelle Shae, famous for using neural networks to come up with Death Metal band names like “Verk” or “Chaorug,” or cake and cookie recipes featuring novel ingredients like horseradish and chicken, has programmed software to create new paint colors and give them names. The results range from nonsensical to hilarious while also circling around terrifying. Some of them would fit in nicely with human created paints, like a sunny yellow color named Bright Beach or a muted gray called Frosty Stone. Others like Farty Red and Rose Colon are something out of a Lynchian nightmare. This is not the first attempt at programming artificial intelligence (AI) to be creative. There are plenty of examples of the beginnings of computer creaticity. Last Holiday Season an AI treated us to a taste of an uncanny valley Christmas with a “neural karaoke” Christmas song. 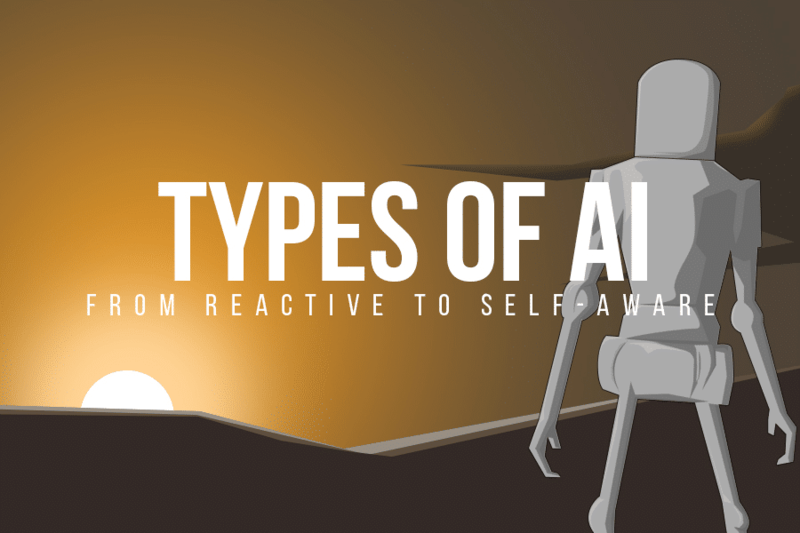 Recently, movie lovers could watch a short film that was written by AI — and also happened to star David Hasselhoff. Computers are also becoming skilled designers as shown by the craftsmanship of this chair.